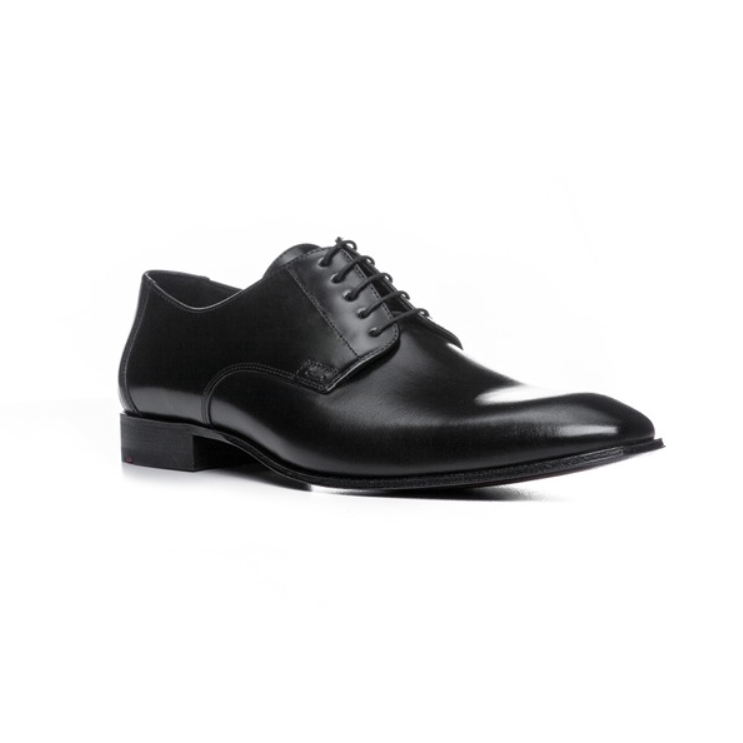 Beautiful calfskin leather plain toe shoes, featuring leather sole and rubber heel. 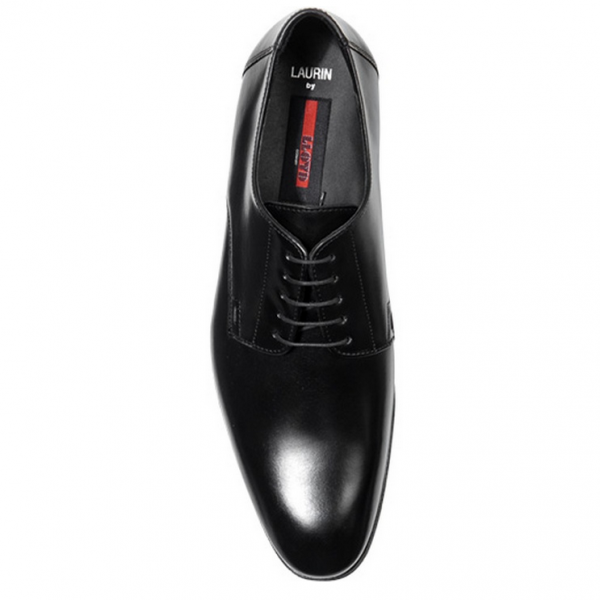 Very versatile shoe great for any occasion. Made in Germany.